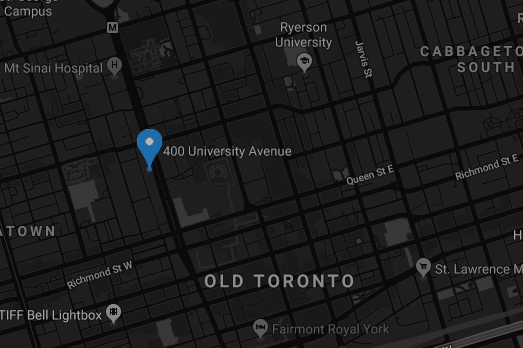 At the end of December 2012, there were 11 Canadian private investment counsel (PIC) firms employing 60 sub-advisors to manage 89 mandates representing more than $28 billion in AUM. 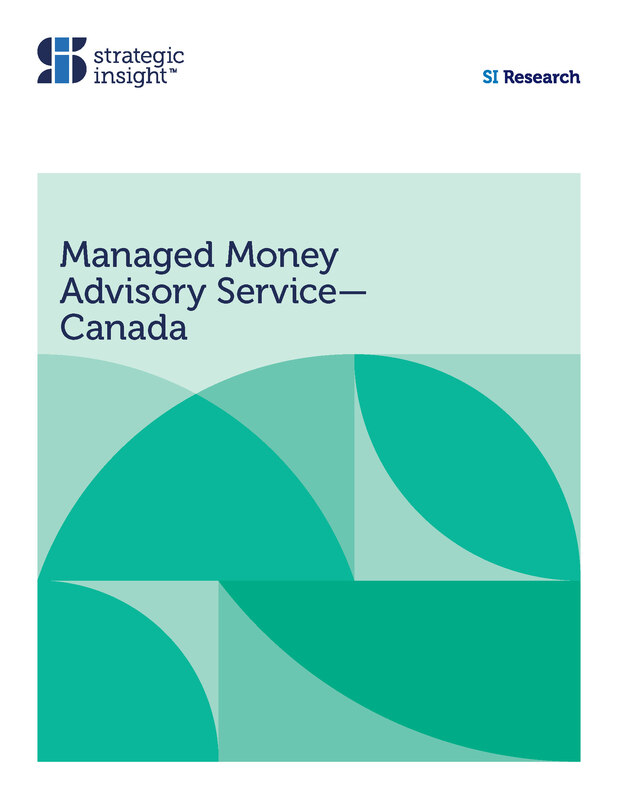 At $270 billion, the Canadian sub-advisory business is a sizeable opportunity for both domestic and international money managers. 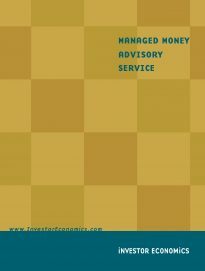 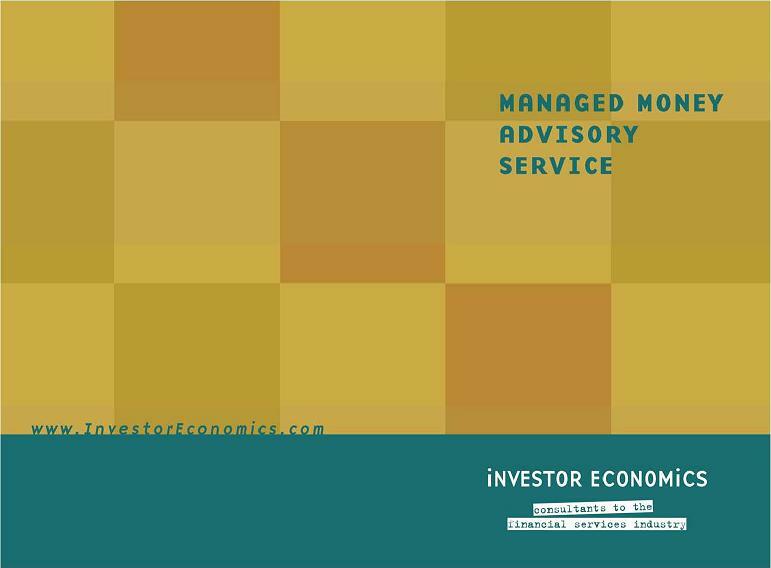 The sub-advisory opportunity—whether in the PIC segment, the mutual fund industry or elsewhere—has been brought to the forefront in the 12th edition of the Managed Money Advisory Service (MMAS). 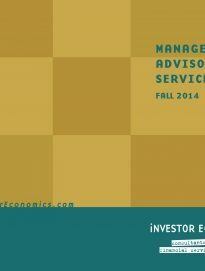 If your firm is a sub-advisor, hires sub-advisors, invests in sub-advisors or is merely assessing the opportunity, you will benefit from this research. 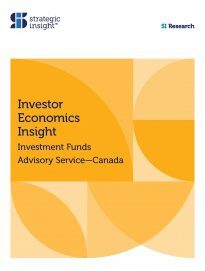 To subscribe to this service or learn more about the report, please contact Earl Bederman (earl@iei.ca) orKevin Spraggs(kevin@iei.ca).